CLEVELAND, OH, October 03, 2018 — Attorney Todd E. Gurney of The Eisen Law Firm is the recipient of the first Robert Sill Leadership Award given by the Ohio Region of ORT America in recognition of his outstanding efforts on behalf of the ORT Jurisprudence Awards. The ORT America Jurisprudence Award is ORT's highest regional award presented to members of the legal community who have established new directions for the enhancement of their community and their profession and serve as a role model for others. The Robert Sill Leadership Award was established by the Sill family in memory of longtime ORT leader Robert Sill, who passed away earlier this year. ORT is rooted in Jewish heritage and values and is one of the largest non-governmental education and training organizations in the world. Its mission is to raise funds to support educational programs that enrich entire communities by teaching marketable skills which empower students of all faiths to attain success and live with dignity. Each year, ORT enables more than 300,000 students to attain successful careers, become community leaders and live independently. Gurney joined The Eisen Law Firm in 2007 and focuses his practice on medical negligence and wrongful death. The Eisen Law Firm advocates for those who have suffered harm due to medical error and fights on behalf of victims and families for justice. Gurney was named a 2018 Ohio Rising Star from Super Lawyers, a recognition awarded to less than 2.5 percent of attorneys in the state. Mr. Gurney is a member of the Ohio Association for Justice and serves as Secretary of the Board of the Cleveland Academy of Trial Attorneys. 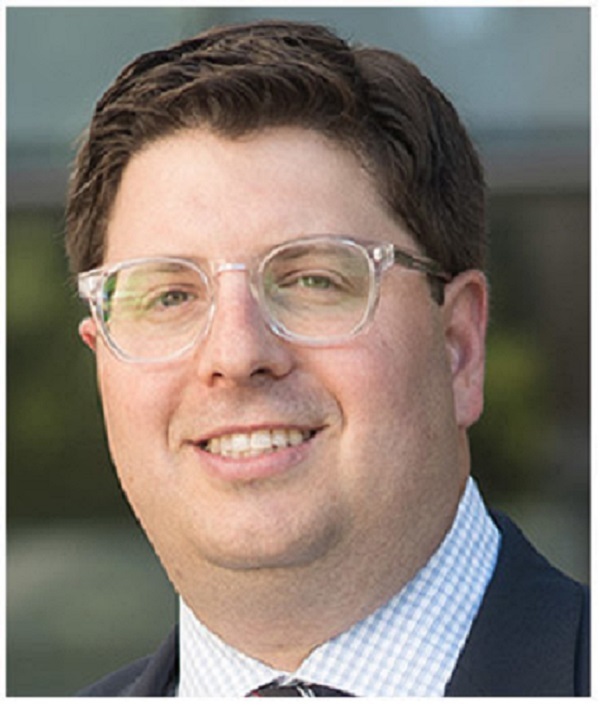 He is also the recipient of the 2018 President's Award from the Cleveland Academy of Trial Attorneys in recognition of his outstanding volunteer work for the organization. The Eisen Law Firm, established in 1976, is composed of Mr. Gurney and Attorney Brian N. Eisen. Both attorneys have reputations for exhibiting exceptional skill and integrity handling medical malpractice litigation, and a proven track record of success obtaining maximum compensation in complicated medical malpractice and wrongful death cases. The Eisen Law Firm serves individuals and families in Cleveland, Lorain, Columbus, Toledo, Akron and all of Northeast Ohio. 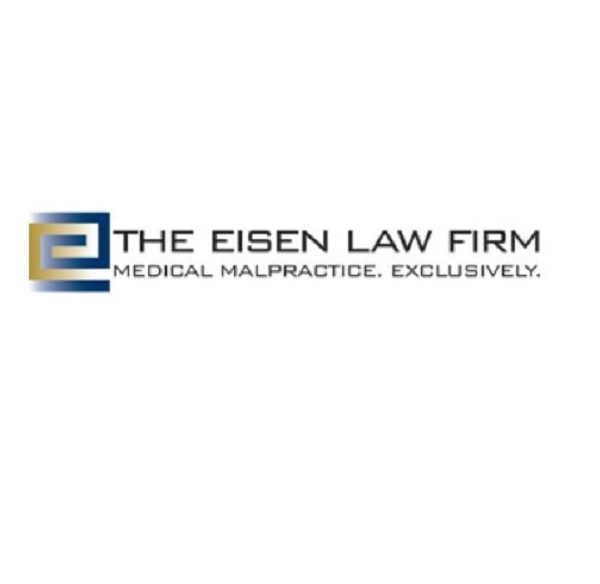 For more information regarding The Eisen Law Firm, call 216-687-0900 visit the firm website at malpracticeohio.com. The Eisen Law Firm focuses exclusively on Medical Malpractice. If you want to find out more about our practice please visit http://www.malpracticeohio.com.